Larissa and I can be found over at Just Another Day in Paradise. 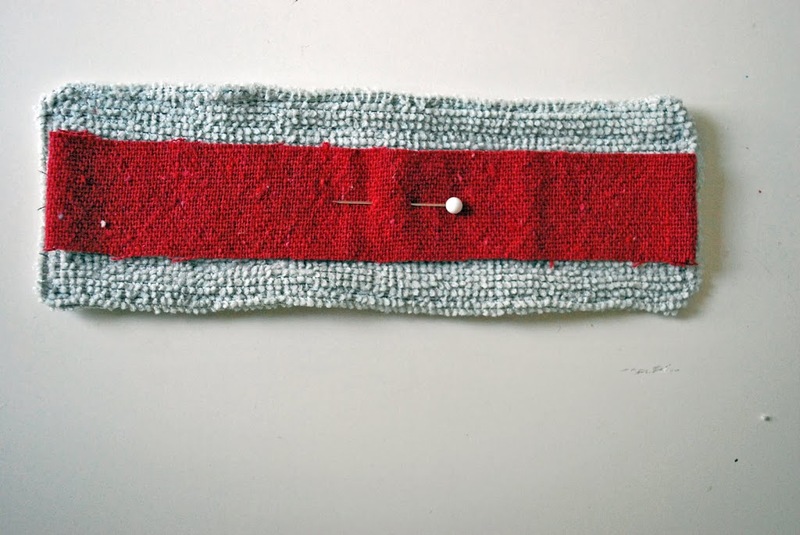 My blog is full of my everyday home, crafty, sewing, cooking, and family antics. It is my little corner of insanity sanity in a house full of men, three in miniature form and one full grown. 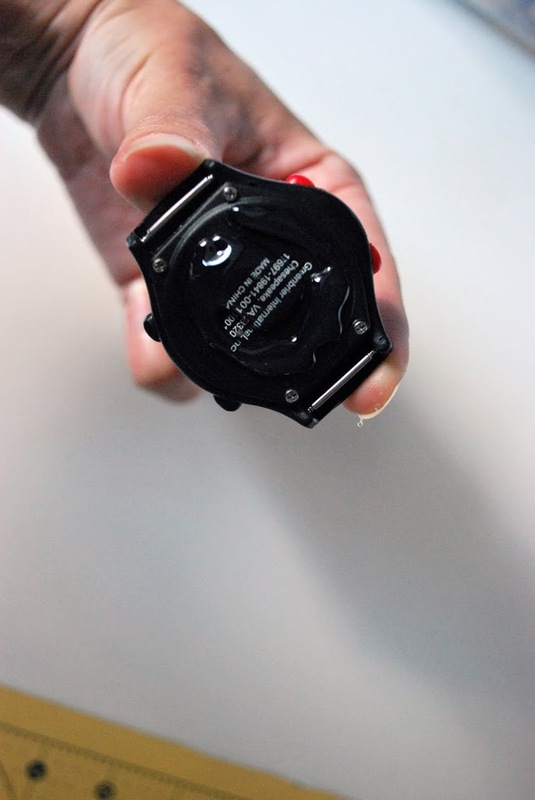 A watch any little man would be proud to wear. small amount of materials I had in my craft storage..but you could make them from almost anything. 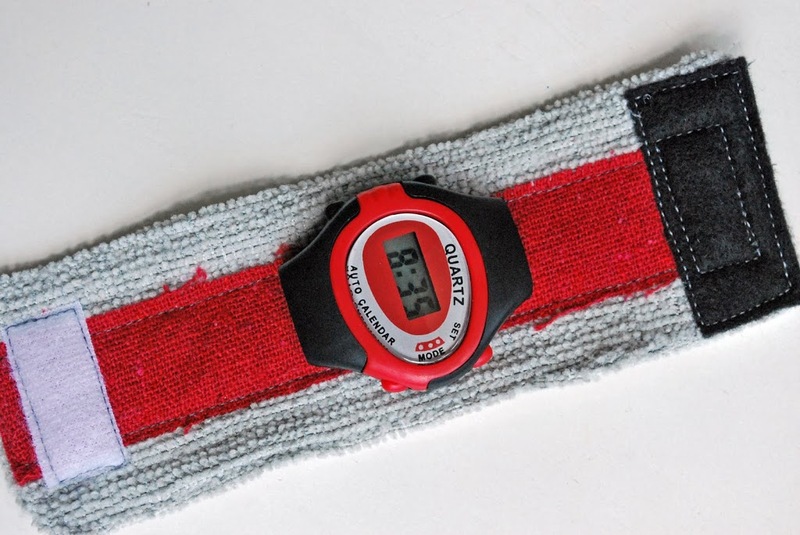 Cut off bands of watch. 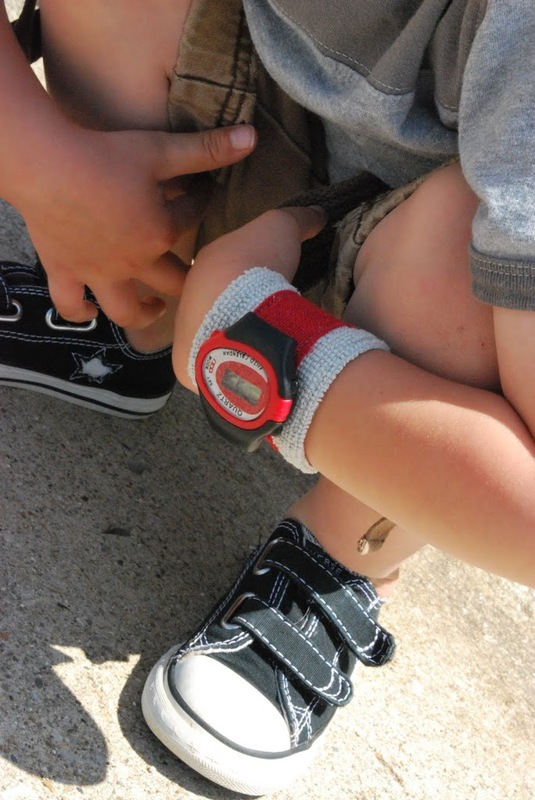 Measure your little mans wrist making sure to account for overlap where the bands will velcro together, add 1/2 inch. 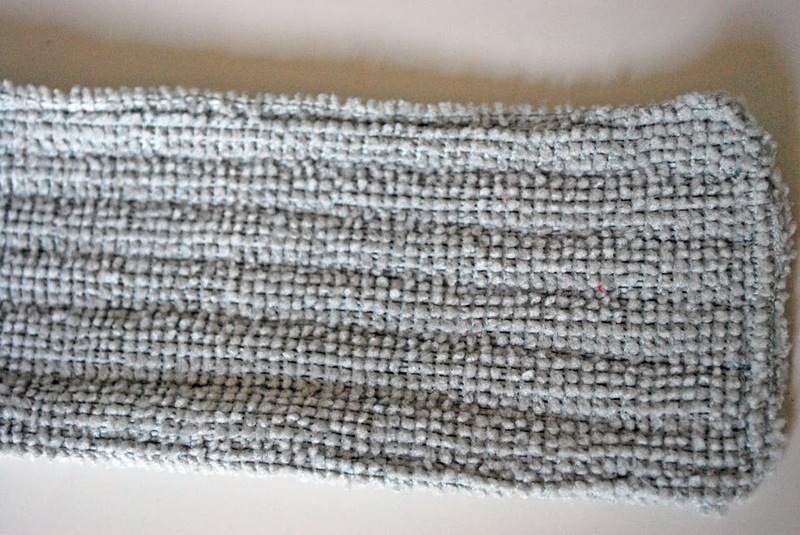 Cut two strips from the gray cloth (any shammie) the length you measured by 2 1/2 inches wide. 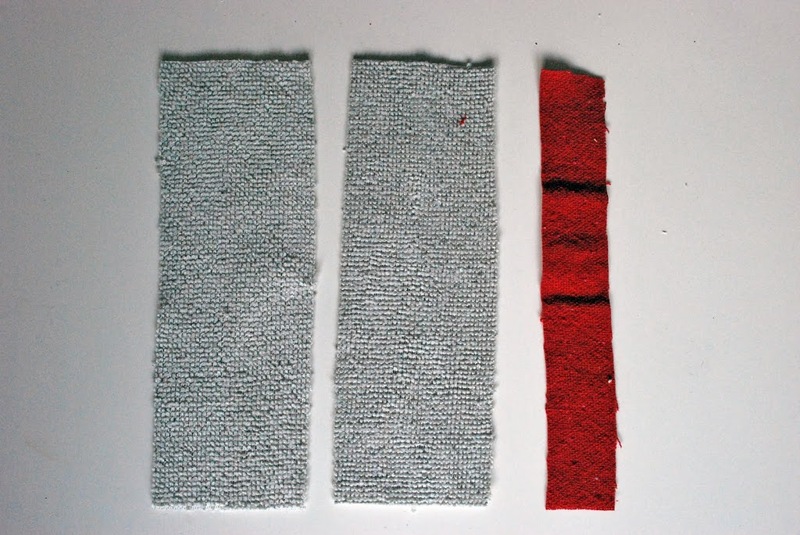 Cut a strip from the red work cloth same length but 1- 1 1/2 inches wide. leaving a opening for turning out. Turn out. 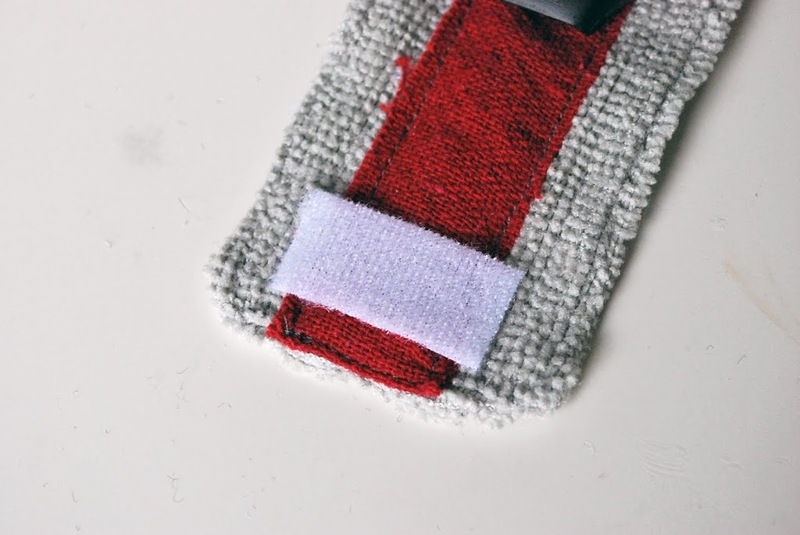 Sew around the entire outside edge of your cuff, making sure to close hole left for turning out. 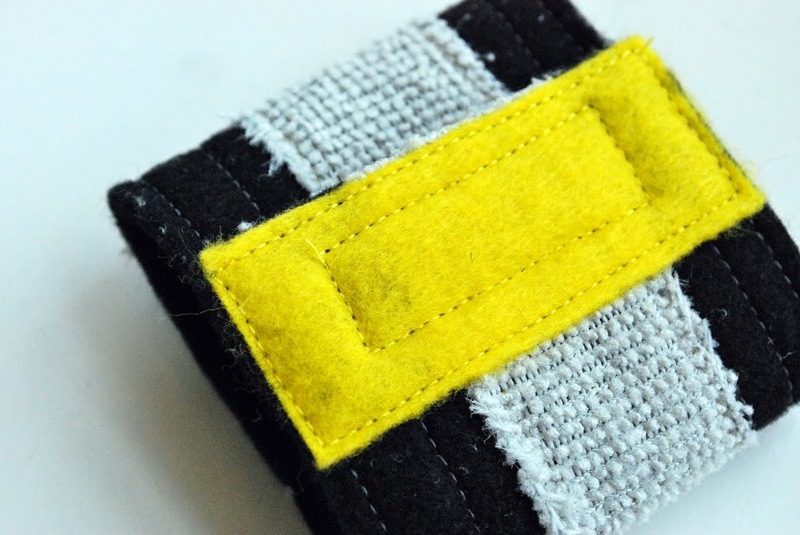 I also sewed lines every 1/4 inch for texture. 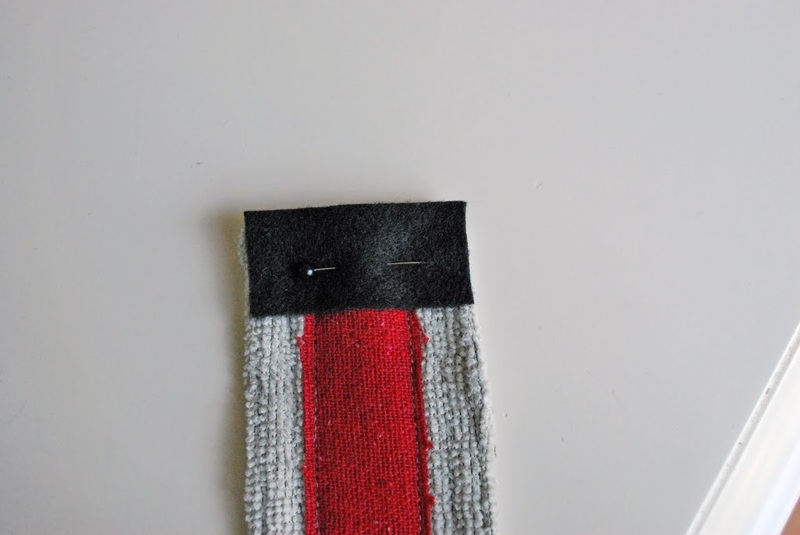 Once your cuff is complete, pin red strip down the center. 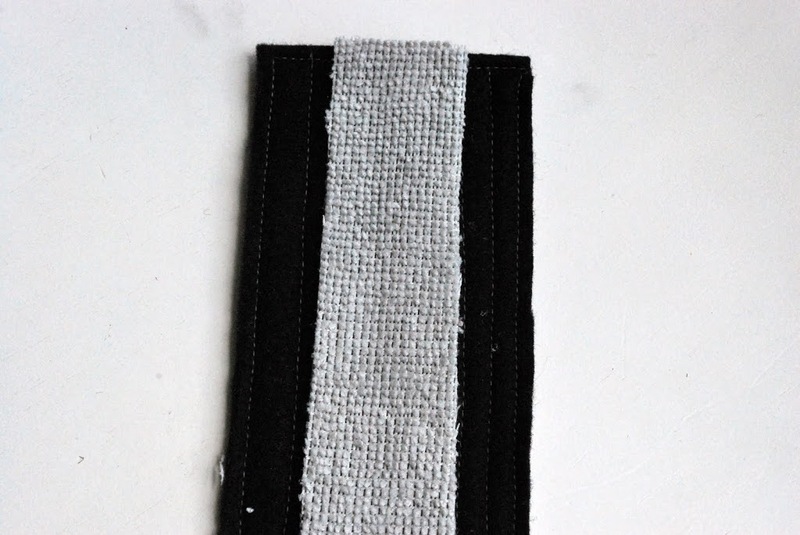 Sew around the outside of the strip, I used gray thread. 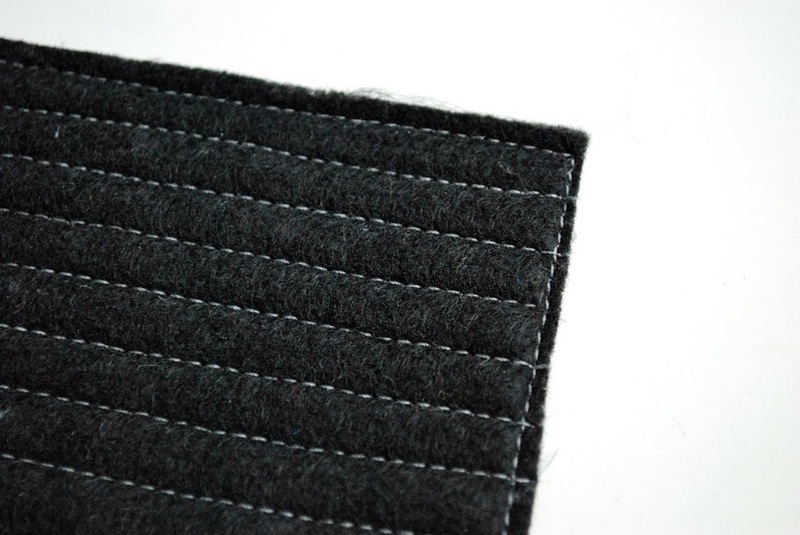 Cut a strip of black felt 1″ long by 2 1/2″ wide. Pin it on. 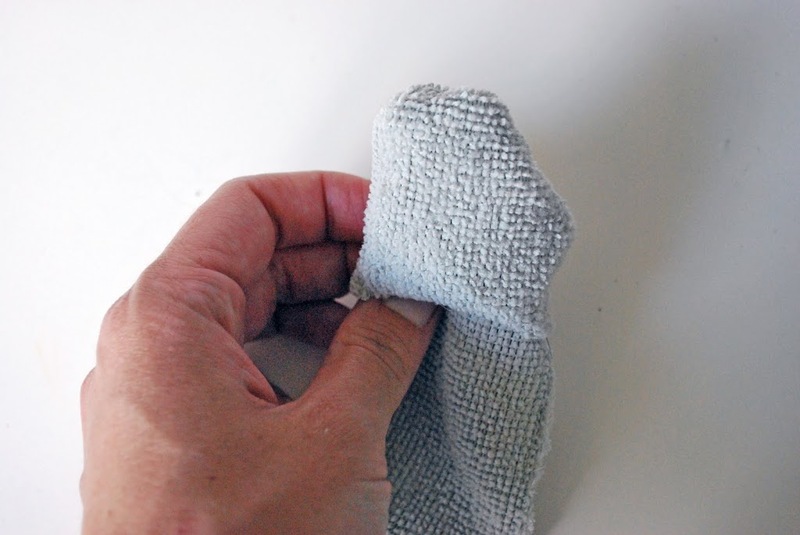 Sew around the edges to secure in place. Place and then sew velcro on the center front of one end and the center back of the other end, this will be the watches closure. 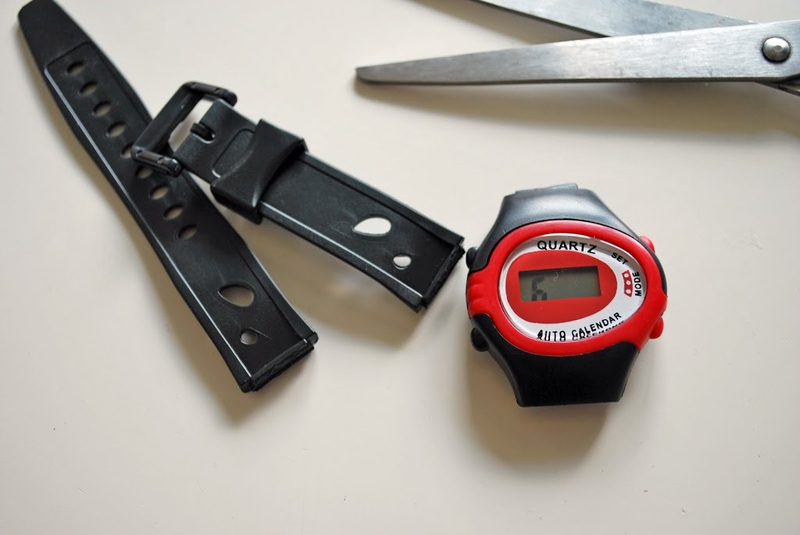 Apply hot glue liberally to the back of the watch face. 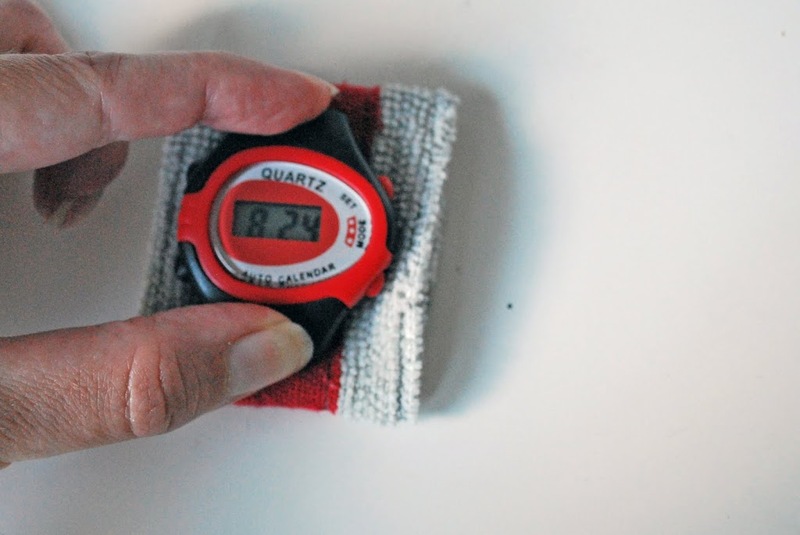 After finding the center of your cuff, place the watch face there and press firmly. 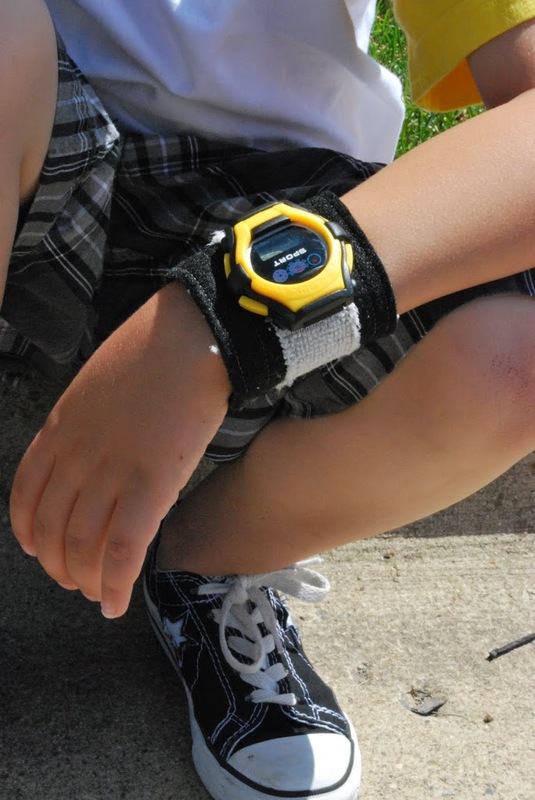 Set the time and step back and look at the awesome watch you just made the little man in your life. 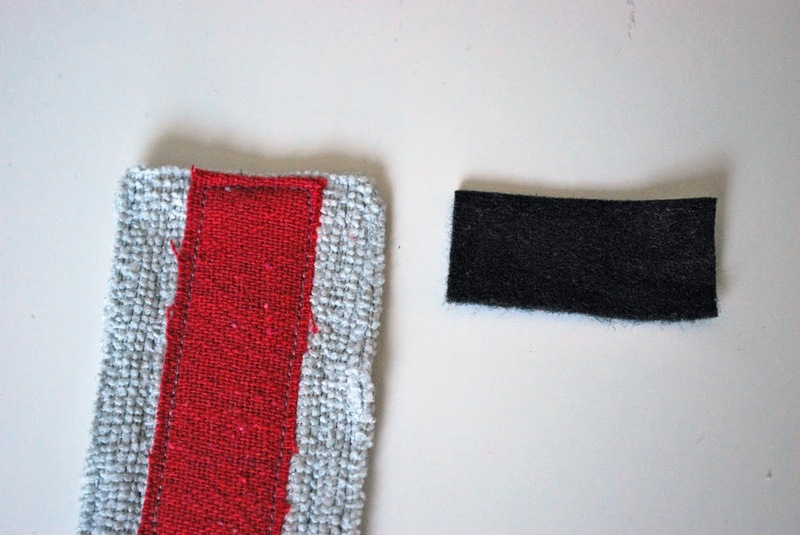 Cut 2 cuff strips from black felt, and a strip from the gray shammie. 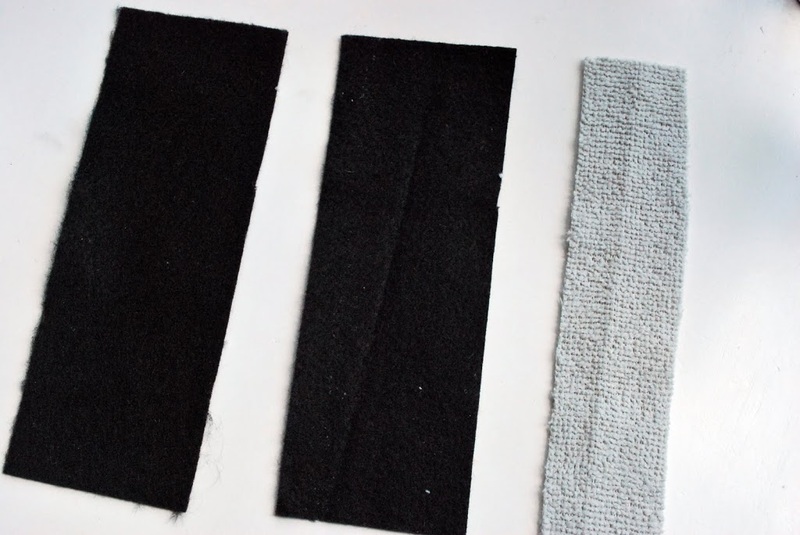 the outside and then sew the 1/4″ lines. 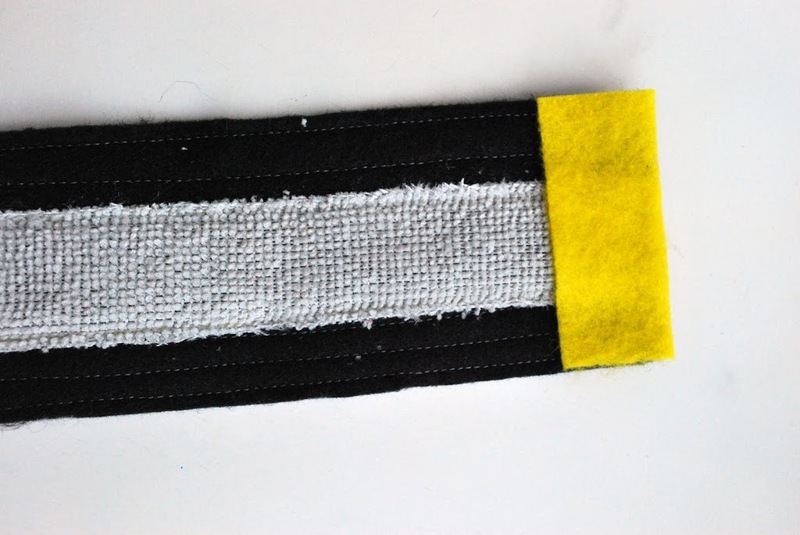 Cut a yellow piece 1″ long by the width of the cuff. 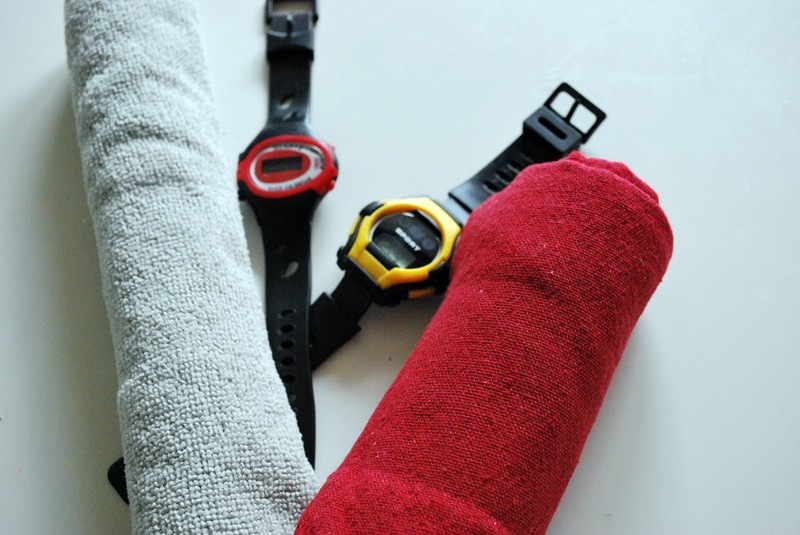 Follow the rest of the steps of the gray and red watch. but these watches are way cooler. Thanks Kari. It was fun to be here today! What a great idea! It’s so fun to see boy stuff…love it! My son will LOVE this!!! Thanks so much Larissa! So fun! I love this idea. Thanks for making a tutorial for something for my BOY! 🙂 And…thanks for sharing! Those are cool! My little guy would love one! this is such an awesome idea!! My son is a little young to tell time yet but I think I might make one of these anyway because it’s so cool! Supa-cute. 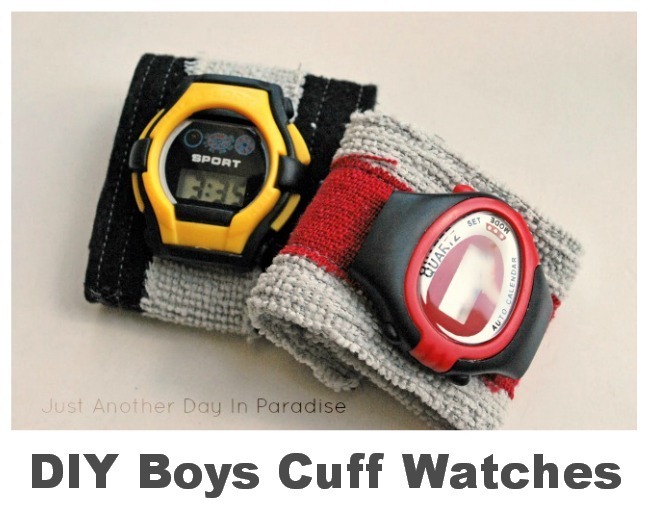 I have two of my own (boys — not cuff watches) and this is a hot idea for party favors this year. rad! 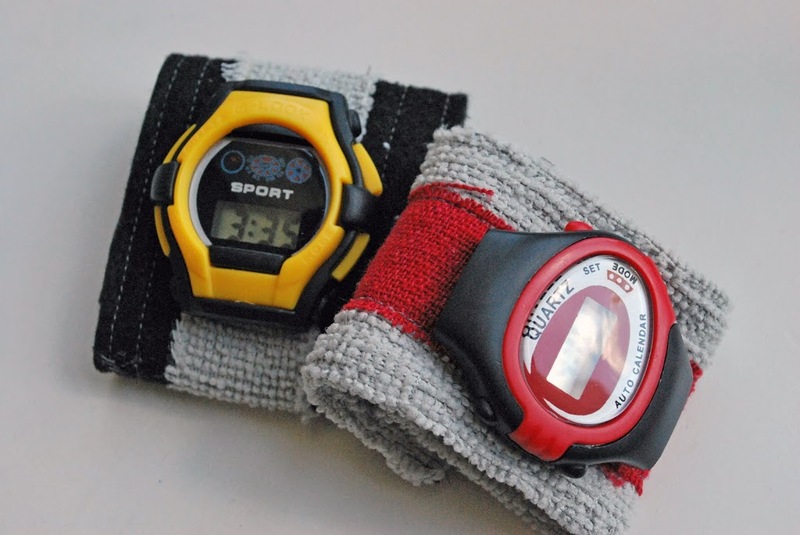 my boys would die for this, seeing as they have a weird affinity for sweatbands! Thanks for this, guess what I’m making this arvo…..
super cute!!!!!!! Looks super easy for an amateur sewer like me! Muito interessante esta idéia! Muito criativa! this is the coolest thing i have found for my 11 yr old boy! he’s at camp this week and it’ll be waiting for him when he gets home! this would be a great birthday gift for his friends too. any way to change the battery once this is done? Honestly, a battery is probably more than the watch was originally. My suggestion would be to buy an extra dollar watch or two, keep them in storage and then when the battery runs out to gently pry off the watch face and attach another one.